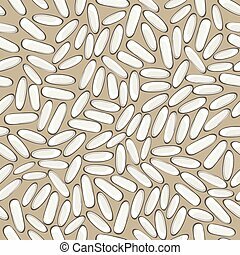 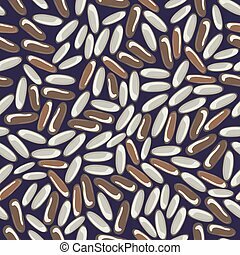 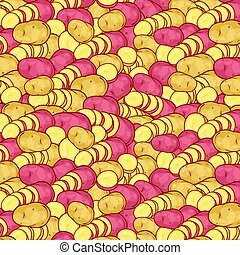 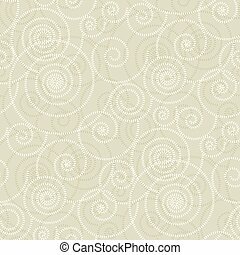 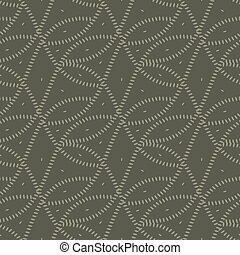 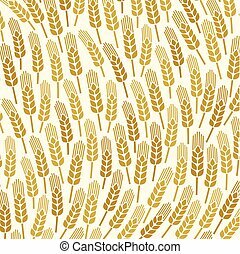 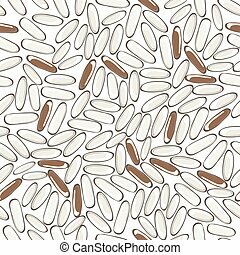 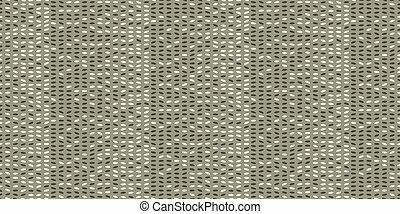 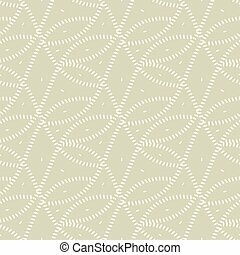 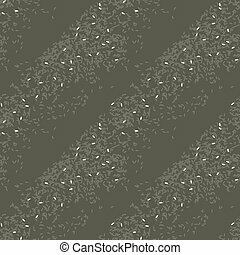 Seamless pattern with rice texture. 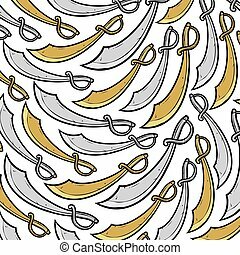 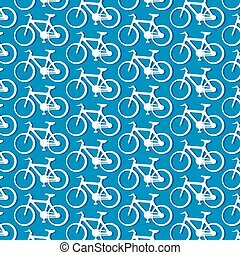 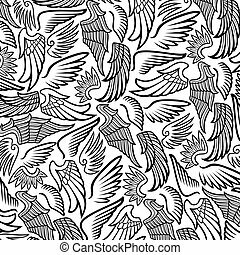 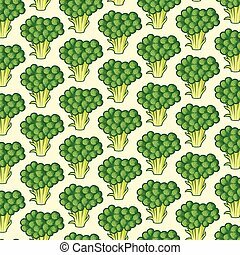 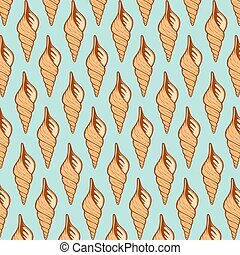 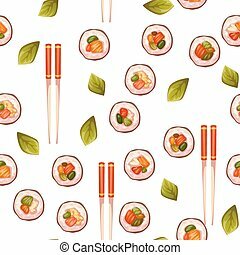 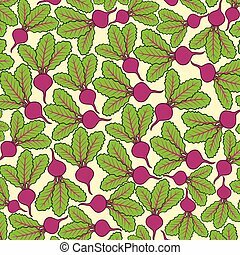 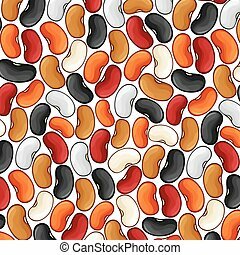 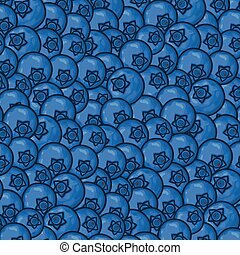 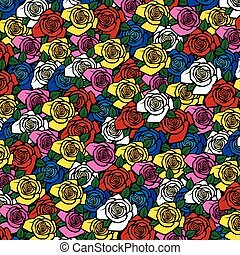 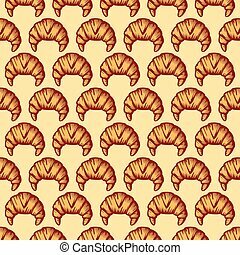 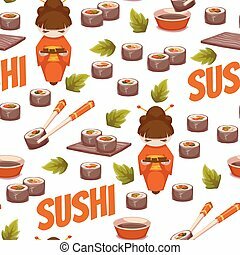 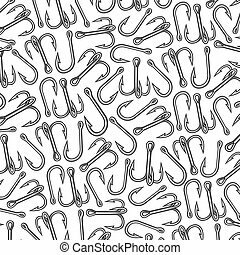 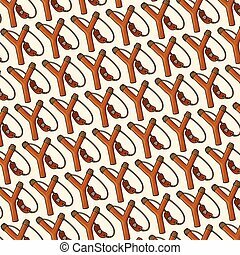 repeatable background pattern vector illustration. 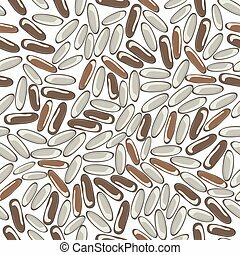 Natural eco style durk gray rice seed motif for fabric, wrapping paper. 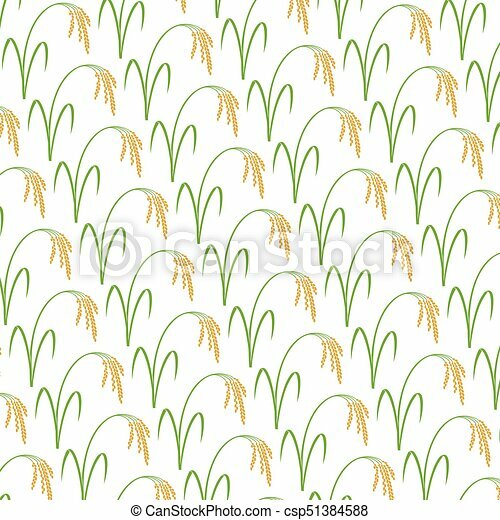 Seamless pattern with rice texture. 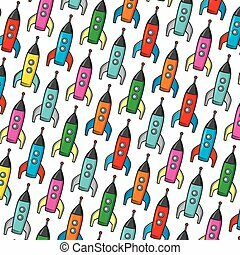 repeatable background pattern vector illustration. 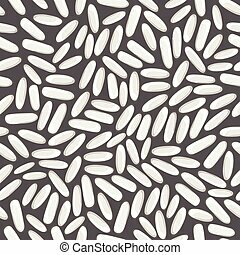 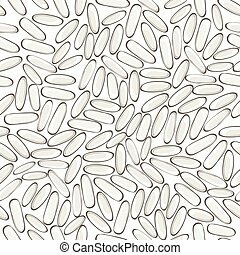 Natural eco style light gray rice seed motif for fabric, wrapping paper.